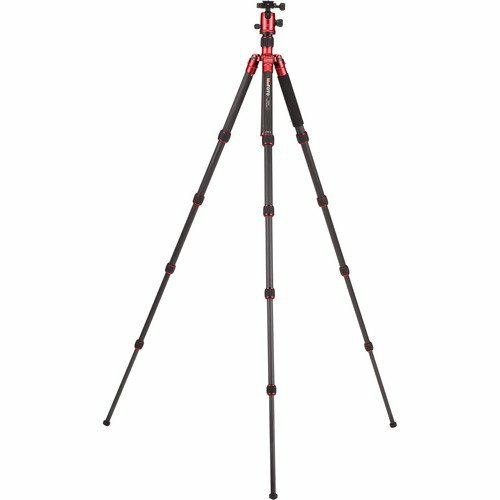 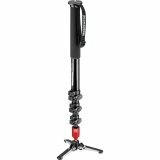 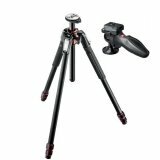 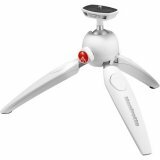 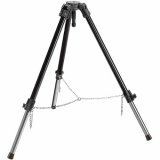 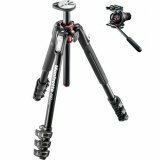 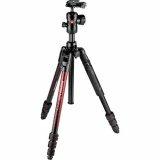 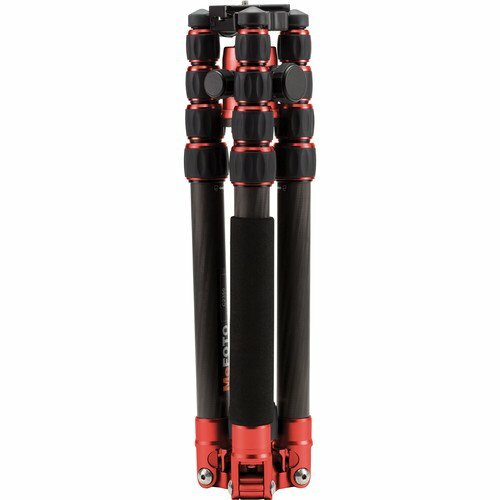 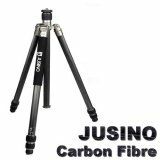 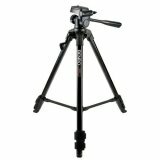 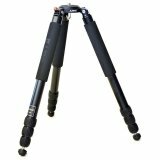 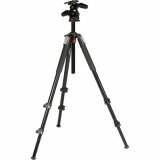 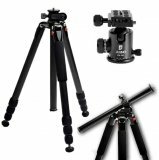 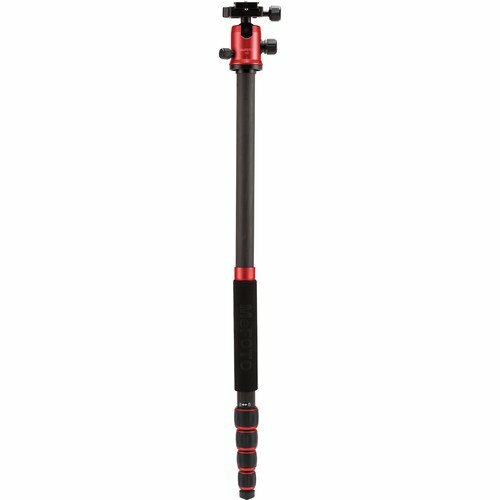 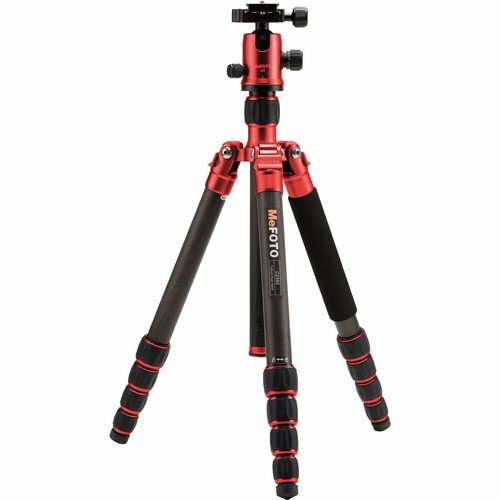 The red MeFoto GlobeTrotter Carbon Fiber Travel Tripod Kit offers a sturdy, compact tripod that extends to 64.2", supports up to 26.4 lb, and folds down to just over 16". 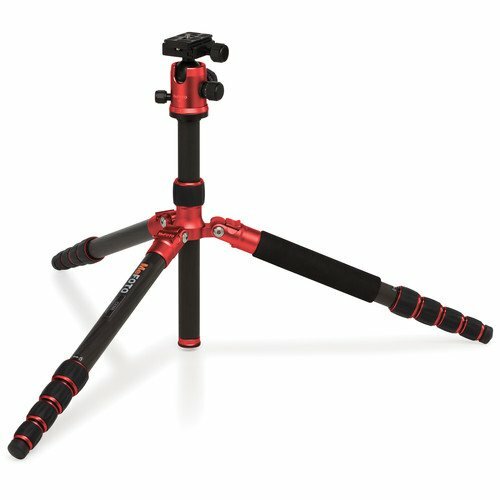 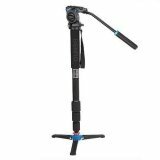 The GlobeTrotter is actually two camera supports in one: a foam-cushioned, removable leg attaches to the center column to convert to full size monopod. 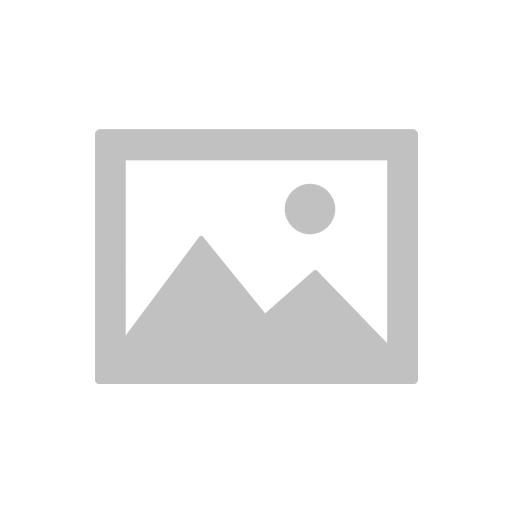 Box Dimensions (LxWxH) 18.6 x 4.9 x 4.9"